January marks the ninth annual Learn to Ski and Snowboard Month in the U.S. and Canada, a ski industry campaign helping beginners make their first turns on snow. With January gearing up to be one of the snowiest months in North Lake Tahoe history, now is the time to make good on your resolution and learn to ski or snowboard in the New Year. Already know how to ski? Maybe it’s time to strap into a board and test your skills on new equipment. North Lake Tahoe resorts are welcoming winter enthusiasts with beginner packages, group lessons, equipment rentals and discounts. You will find renowned instructors who are as friendly as they are talented and conditions that are perfect for every level of rider. So what are you waiting for? Check out offerings below from our partner resorts and join us in what’s sure to be one of our best winters ever. Tahoe Donner Downhill is celebrating Learn to Ski & Ride Month by offering The First Timer Learn to Ski or Snowboard Month packages, January 9-13 and 17-20 for $39. These packages are only for first timers, which include an all-day lift ticket, rental equipment, and a one hour, 45-minute group lesson for ages 7 and up. Discounted and two-for-one private lessons and packages are available at Tahoe Donner Cross Country on any midweek, non-holiday day from January 9-31. For just $59, get a friend in on the fun and receive an hour of private instruction; $89 includes a lesson, day ticket and equipment rental for two people. 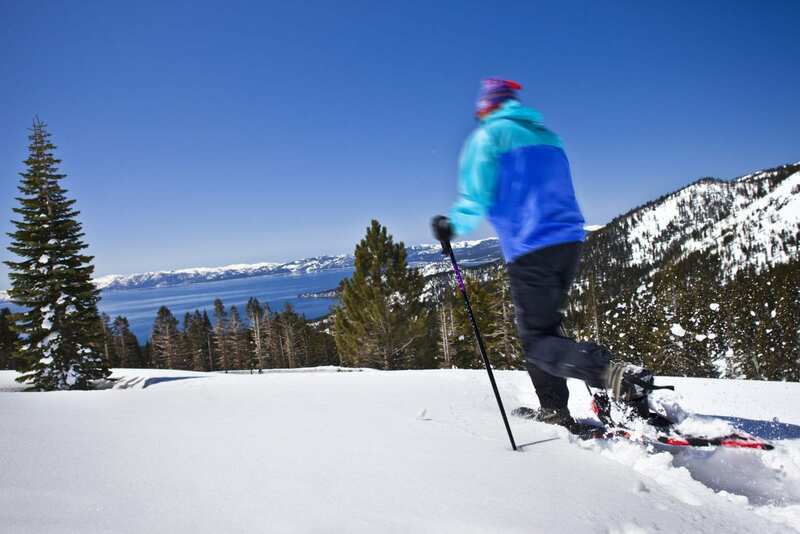 Learn how to ski or snowboard for just $99 at Alpine Meadows. This offer is good on any midweek day for ages 13 and up. Package includes: beginner lift tickets, equipment rental (skis, boots, poles -or- snowboard, boots) and a two hour, 30-minute beginner lesson. Diamond Peak is offering special Learn to Ski & Ride packages for just $39 from January 9-13. Participants ages seven and up qualify for the Ski and Snowboard School’s Learn to Ski and Burton Learn to Ride packages for just $39. The package includes a beginner lift ticket, rental equipment and one-hour 45-minute lesson beginning at 10 a.m. and 2 p.m.
All beginner packages at Mt. Rose Ski Tahoe include a lift ticket to the resort’s dedicated beginner lifts (Flying Jenny, Wizard and Galena), beginner rental equipment (ski or snowboard), and a two hour group lesson. Package starts at $135. In addition, the Flight Plan Package is a two consecutive day lesson with all the necessities for first timers like lift tickets, rentals and instruction. Homewood Mountain Resort’s $59 Learn to Ski & Ride Package offers first-timers a half-day lesson along with an all-day lift ticket and equipment rental (helmet not included in package but available at an additional cost). Northstar is home to the only Burton Snowboard Academy on the West Coast, a full emersion experience with specialty trained coaches helping with everything from boot fittings to training on the mountain. Participants also receive access to the private Burton Snowboard Academy Village and Mid-Mountain Lodge to kick up those tired feet and relax in comfort. Need to rent or buy equipment? We’ve got you covered! Check here for a listing of ski/snowboard shops in North Lake Tahoe. 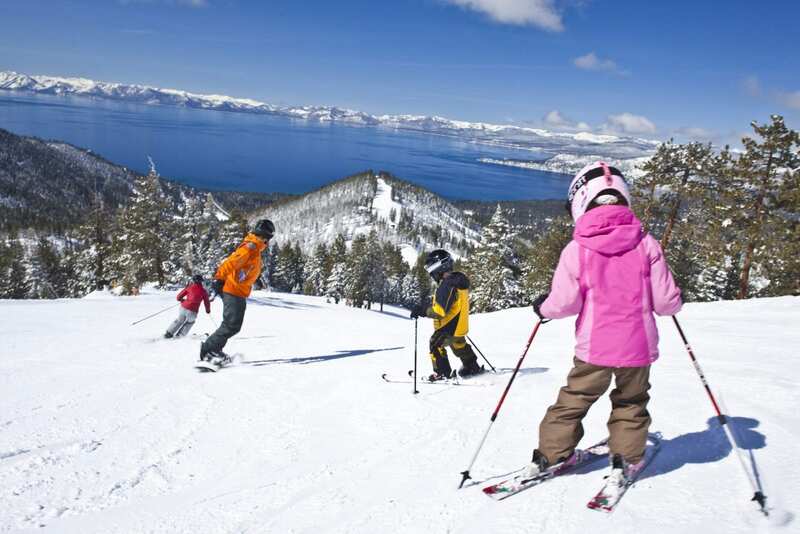 The post Learn to Ski and Snowboard with cost-saving packages this January appeared first on Go Tahoe North.